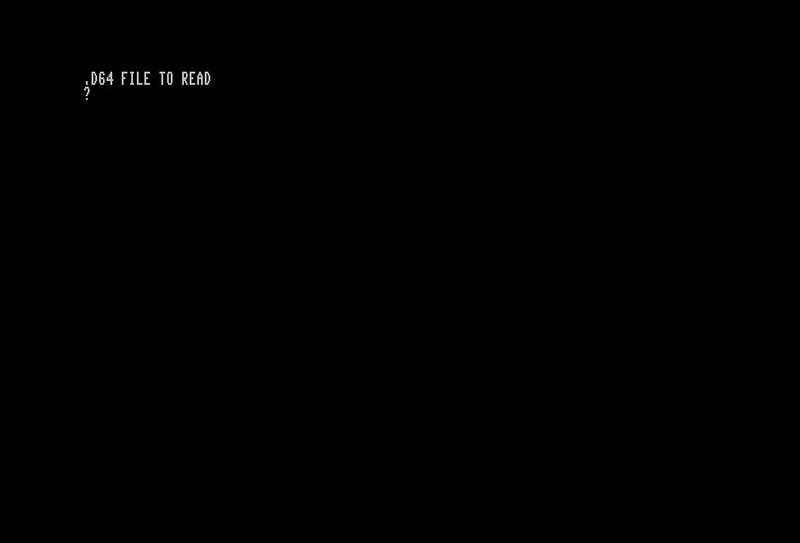 Very simple little BASIC program to convert and ASCII text file to PETSCII. 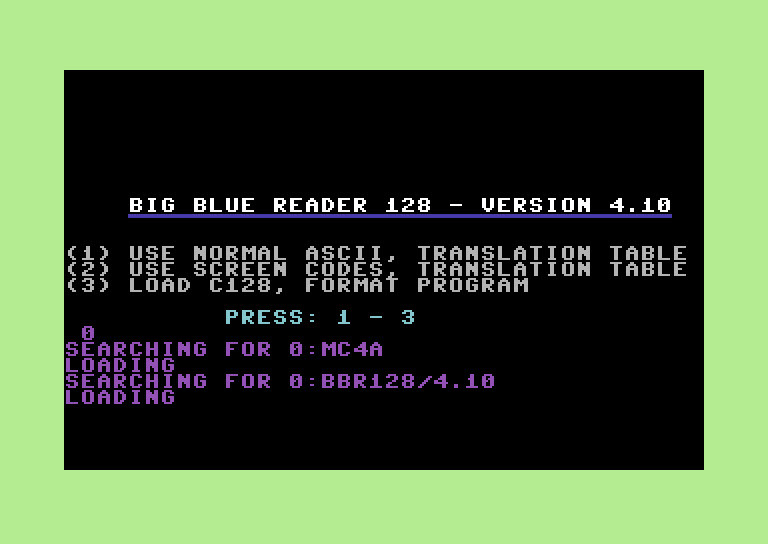 Big Blue Reader 128/64 Version 4.1 represents a major upgrade for C64 and C128 programs from previous BBR versions. BBR Version 4.1 can use specially formatted 1.44-megabyte MS-DOS disks using CMD's FD-2000 & FD-4000 high capacity drives. Standard 1.44-megabyte MS-DOS disks will NOT work with BBR. Word Writer-64, Speed Script, Write Stuff, Omni Writer, and others. Note: Pocket Writer and Paper Clip (PRG, Screen Code files) transfer un-formatted. 2. Transfer ASCII or binary files of any length, between any format. 3. Read files from MS-DOS and CMD sub-directories. 4. Load selective Commodore directories. i.e. "*=S" will load all Sequential filenames. 5. Multiple files are transferred in original order. 6. PRINT option (output to screen) shows name of file. 7. Supports drive numbers 8-30. (BBR still requires a 1571, 1581, or FD-2000/4000 Disk Drive.) 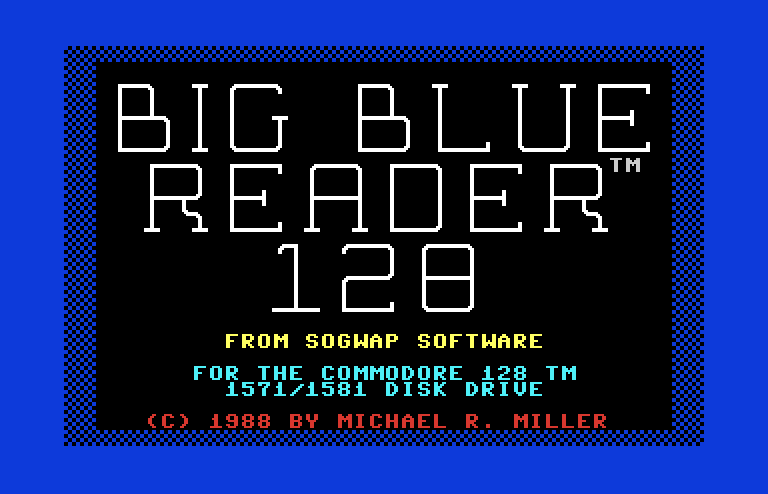 Big Blue Reader installs on 3.5-inch disk drive or Hard Disk Drive. 8. Joystick as well as keyboard can be used for cursor and return input. 9. NEW, MS-DOS disk formatting programs for 1571, 1581, and FD-2000/FD-4000 Disk Drives. 10. NEW and improved 17xx REU support. 11. Displays drive type and drive number when asked to insert disks. 12. 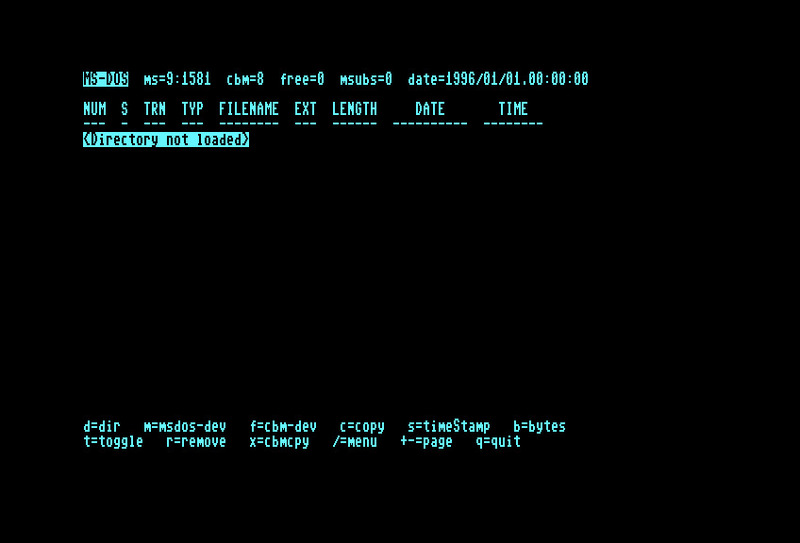 Transfers MS-DOS files to Commodore disks with SEQ, PRG, or USR file type. 13. Page directory file names using cursor or <+>/<-> keys. 1. NEW, built-in MS-DOS disk formatting for 1571, 1581, and FD-2000/FD-4000 Disk Drives. 2. Load an ASCII Translation Table without re-booting BBR. 3. Set BBR- 128 clock and date from CMD drive. 4. DISKCOPY bonus program for Commodore (GCR) and IBM MS-DOS (MFM) disks. 1. NEW 1581/MS-DOS routines for faster and improved reading/writing 3.5" MS-DOS disks. 2. Error Retry, and directory bugs fixed (from version 3.x). 3. Exit to BASIC; start up menu, or FORMAT program. 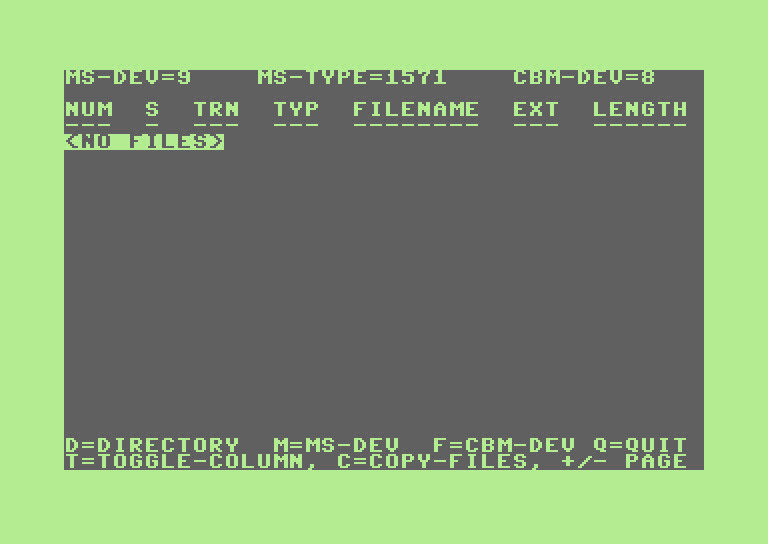 D128it is a simple program for the c128 to convert from .D64 files (emulator disk images) to a 1541 disk or vice-versa. It's slow but it works! 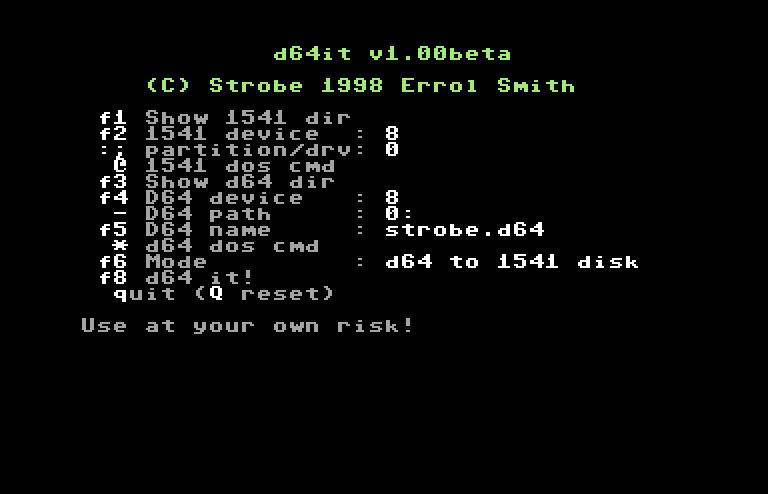 Of course to use it you need a device on the c64 that can hold a ~170k D64 file (eg 1581, Ramdisk/REU, CMD hard drive etc). 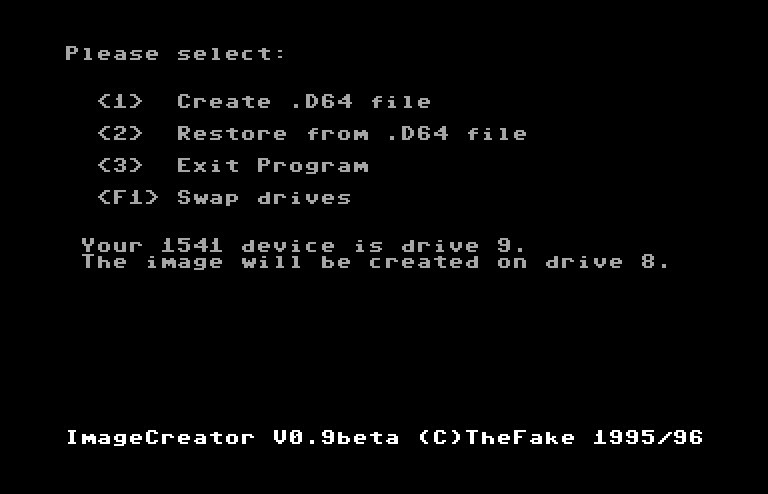 D64 Image Creator v0.9beta was released in 1995/96 by The Fake and is a Commodore 64 program that can read a 1541 floppy and convert it to a .D64 image used with many Commodore emulators. In the archive are docs and a spreadsheet detailing which drives the program is compatible with. Kompcator is a simple little utility to turn a 1541 disk or CMD 1541 partition into a .D64 disk image. This is a super simple C128 program that can take the contents of a .d64 disk image and extract it onto a real Commodore formatted floppy. 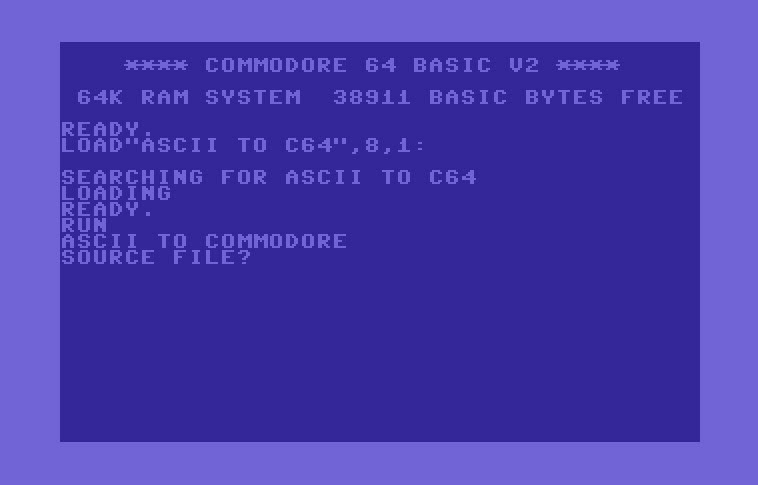 D64it is a simple program for the c64 to convert from .D64 files (emulator disk images) to a 1541 disk or vice-versa. It's slow but it works! 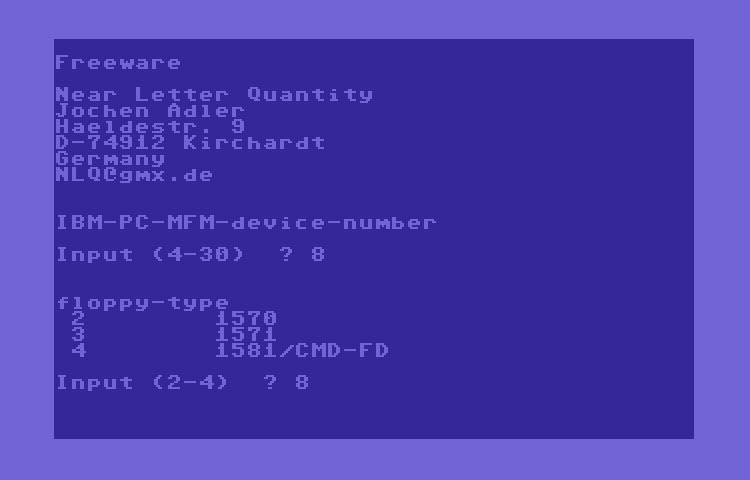 Of course to use it you need a device on the c64 that can hold a ~170k D64 file (eg 1581, Ramdisk/REU, CMD hard drive etc). IBM.D64 -> 1541 copies .D64 files from double density pc disks (no HD's) on a 1570/71/81 to a headered 1541 CBM-disk. It will work with a C64 and 1571 but two drives is better so you don't have to swap the disk 6 times. Also works with 1581 drives. 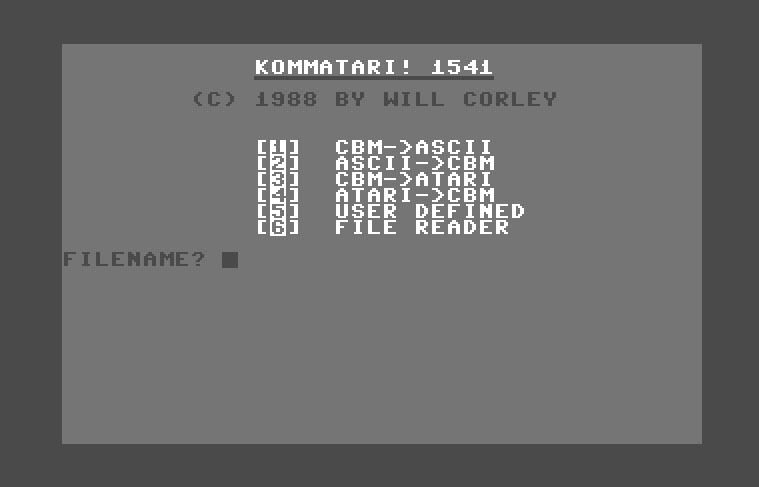 Written by Will Corley, Kommatari is a data conversion utility that lets you convert ASCII, PETSCII, Atari and even a custom defined data. 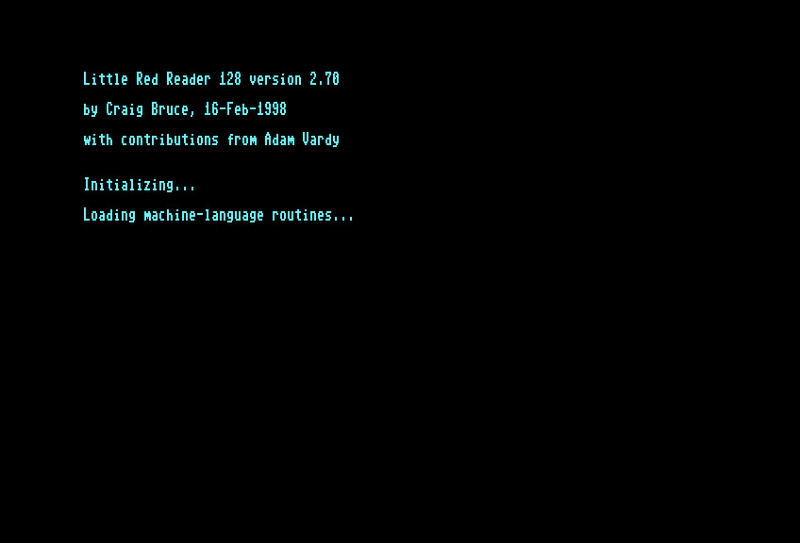 Little Red Reader is a Commodore 128 program that reads files from MS-DOS floppies on 1571 / 1581 Drives. This is likely the very first version released as it has no version number in the docs. The source code which is on the disk dates the program to October 1992. Docs are also on the disk. 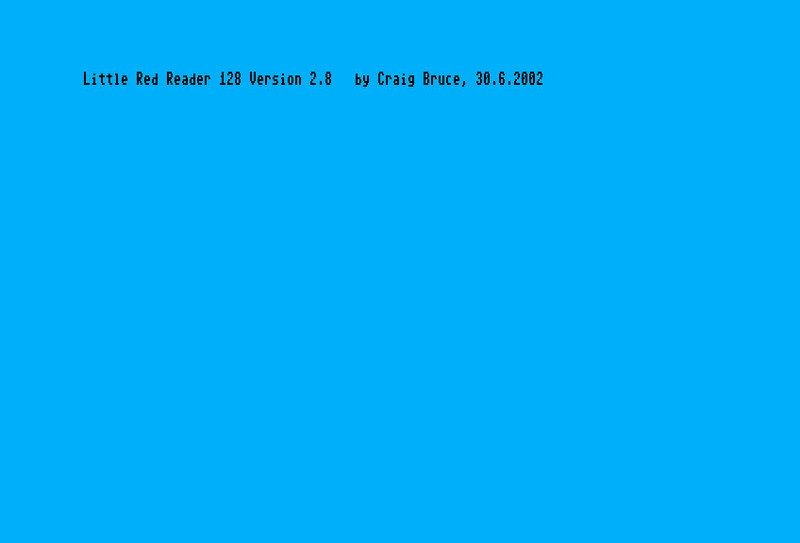 Little Red Reader 128 version 2.5 by Craig Bruce on June 3,1996 with contributions from Adam Vardy. This handy program will let you move files from a MS-DOS floppy to a Commodore disk. Little Red Reader (LRR) is a program for the C128 that will read and write files to and from MS-DOS floppy disks using a 1571, 1581, CMD FD-2000, or CMD FD-4000 disk drive. With the FD drives, you can use High Density (HD) MS-DOS disks. This particular version of Little Red Reader by SypSepa fixes issues with the CMD SuperCPU. There are some slight cosmetic changes and the whole program is now only a single file. If you want the docs, grab v2.70 as all that information applies to this version also. Monk 1541 was written by non other than the famous Lynx archiver author Will Corley. Will calls Monk the "Universal Text Translation Utility". 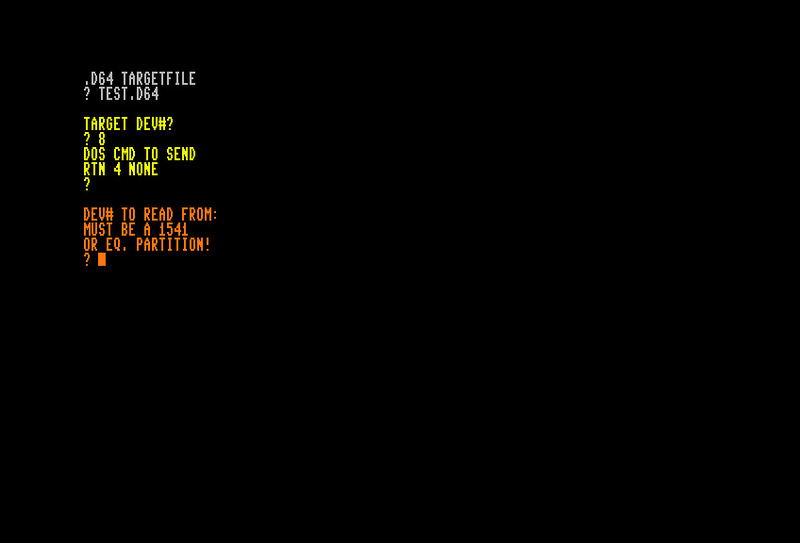 Basically it can convert ASCII to PETSCII, SEQs to PRGs, etc.... also does vice versa of conversions mentioned. Really nice looking program. 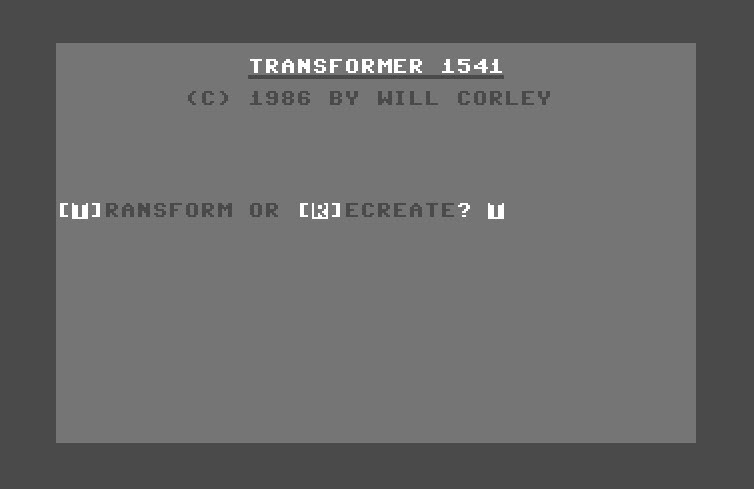 Written by Will Corley, Transformer 1541 lets you convert a Relative file into a sequential file and vice versa. Great for editing data in a relative file. UUxfer v1.1 was written by Fuzzy Fox and is used for UUencoding and UUdecoding files which are typically found on Usenet. Docs are included in the archive.